Anne de Feijter works daily as an intermediary between the city and the local government. As Advisor Environmental Communications at the Municipality of Amersfoort, she works in a brokerage role to connect initiatives of local inhabitants and organizations. She is involved in social projects and networks that work with innovative forms of citizen participation. 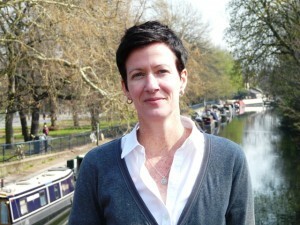 Anne de Feijter first worked as an urban planner at a large consulting firm, doing environmental impact research. Soon she found out that her heart lies at working for and with people. She then started as a nature and environmental educator, writing educational material, giving workshops and advising schools and other organizations. She developed her creativity, her writing and her organizational and presentation skills. Since four years, she works with great enthusiasm in the field of sustainability and environmental communications. A job in which she combines her practical skills with her analytic mind. Exploring the power of working with networks stimulates her to translate practice into useful theory and methodology. By doing that, she contributes to the creation of the Amersfoort-based bottom-up approach. Anne de Feijter continues to search for synergy between Government and citizen because she believes that this is the purpose of democracy and the only way to come to a more sustainable society. Edina Vadovics (M.Sc., M.Ed., M.Phil.) is professional director of GreenDependent Institute and president of GreenDependent Association, both with the mission to promote and research sustainable lifestyles, with a strong focus on enabling small groups and communities. 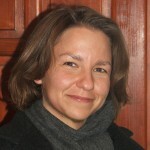 She manages GreenDependent’s work in European/International research projects, and campaigns. While her research focuses on sustainable (low-carbon) communities and lifestyles, she is also involved in on the ground action projects. Earlier, she worked in corporate environmental and sustainability management, and taught related courses as an assistant professor, among others, for the University of San Francisco. She also worked as an external expert to the EEA and UNEP, and contributed to the GEO-4 and Belgrade Reports. 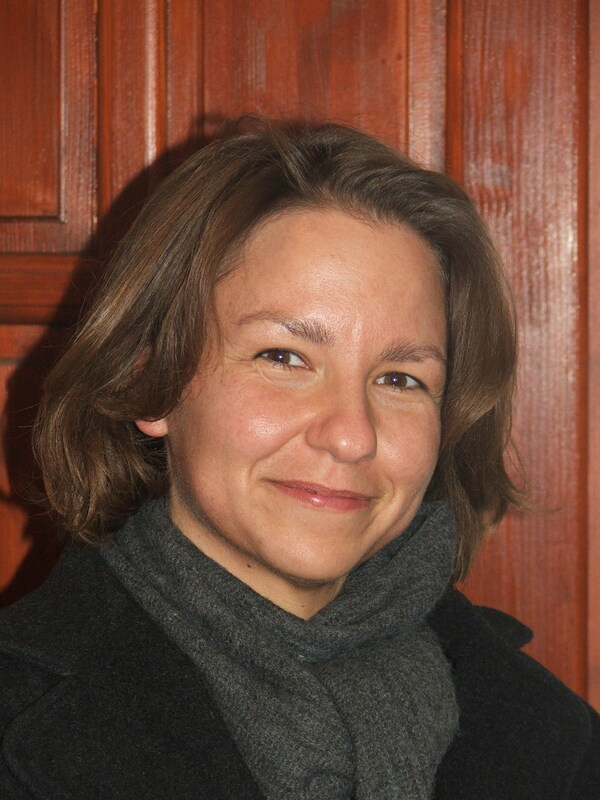 She was recently invited to join the advisory board of the EU FP7 project TRANSIT (TRANsformative Social Innovation Theory). Matt is Lead Expert in open innovation for URBACT’s current pilot transfer network exploring the “capitalisation of good practice”. The Genius:Open project is supporting the development of open innovation approaches to a range of challenging social issues. As Senior Associate of Innovation Unit in the UK, Matt leads projects across the public and third sectors. He is an experienced change leader and facilitator. His philosophy and practice are founded in deep and broad engagement. Matt is also a former executive director of a local authority, most recently leading a whole-organisation change programme to move his local authority towards a model founded on principles of engagement and enhanced citizen participation. He has led innovative service design projects, such as the Life Programme, working with families with complex needs, and has a particular interest in user-led engagement and design. Programme Leader in Applied Innovation, The Young Foundation. Tricia is an experienced urban development professional and social innovation practitioner with expertise in participatory methodologies, public policy, community and organisational development. She has led action research and community-based projects in a range of international contexts including India, Mozambique, UK, US and several countries in Latin America. Currently, she is leading Realising Ambition for The Young Foundation which is a UK-wide, five year £25 million investment in replicating evidence-based practice in the social sector. Other work includes being an Thematic Expert with URBACT II on Innovation and Inclusion, a contributing author to Design for Social Sustainability: How to Create Thriving New Communities (Young Foundation 2011) and a co-author of A Reflection on Strengthening Social Innovation in Colombia (Young Foundation, SIX 2014). 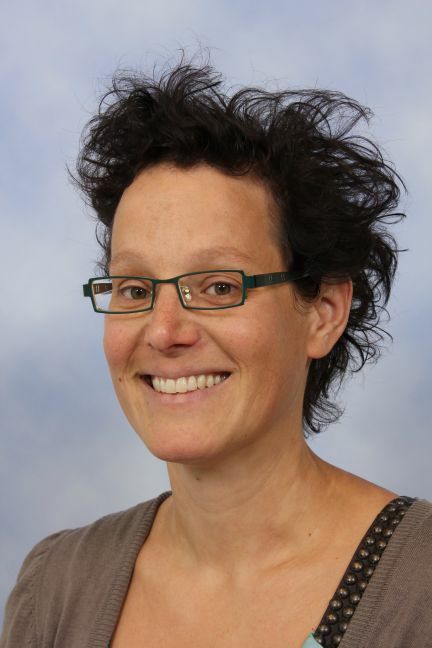 Tricia is also a lecturer on the Danube University Krems (Austria) Master of Arts programme in Social Innovation and has an MSc in Urban Development Planning from the Bartlett at UCL (UK) and a BSc in Political Science and Philosophy from Bradley University (USA). Fabio Sgaragli heads the Social Innovation and Social Entrepreneurship Unit at Fondazione Giacomo Brodolini, a European Think Tank on labour market issues with offices in Rome, Milan, Brussels, Bucharest and Barcelona. In this capacity, Fabio manages Fabriq, the first Incubator of Social Innovation of the Municipality of Milan, with the mission to incubate 15 social enterprises within 2015. Prior to that he has worked as trainer and consultant, both as a freelance and entrepreneur, delivering services to a variety of clients from public sector to large multinationals in 35 countries in the five continents. He has been founder and manager of the PricewaterhouseCoopers global strategic unit on Corporate Social Responsibility, the largest change management effort at the time to turn the 150.000 people strong company into the most forward looking practice in the industry at the time. Fabio is also advisor for Europe to Creative Advantage, a US based boutique consultancy specialised on innovation services for the private sector. 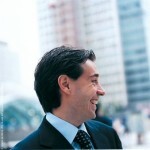 Fabio is also founder and advisor to the MIT Responsible Leadership Institute. 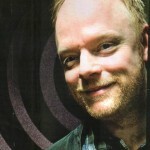 Per-Anders Hillgren has a Phd in interaction design and a MSc in fine arts. He specializes in co-design and participatory innovation with a focus on collaborative services, new media, and social innovation. He has long experience of working with a multitude of stakeholders and has been involved in setting up co-design projects with more than 50 companies, NGO’s, public institutions and municipal departments. These projects have covered domains such as culture, urban development and health care. One example is the project KLIV that received two national design awards, as “most innovative IT application in medicine” and the “users award” for its participatory approach. Per-Anders was the initiator and project manager for Malmö New Media Living Lab. At present he is senior researcher at Malmö University and split his time between Forum for Social Innovation Sweden, School of Art and Communication and Living Lab the Neighbourhood at Medea.